In the automotive industry the parts stored differ from each other significantly in terms of dimensions and weight. It is quite a challenge to create a compact and secure system, despite the huge scale of diversity, with the use of a system that does not limit the efficiency of the process but supports it instead. 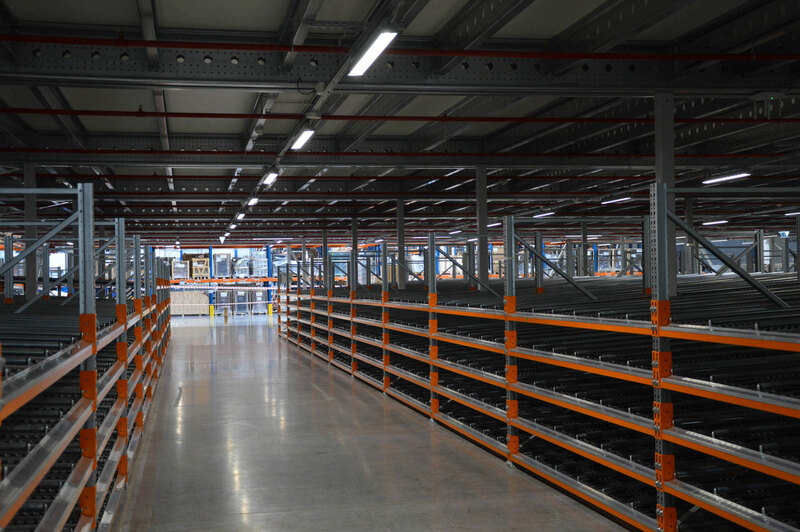 NEDCON supplies both automatic and manual storage systems for the largest car manufacturers in Europe. Thanks to our extensive knowledge and experience in the industry, we are able to design a system that meets both the client’s expectations and all the safety standards. 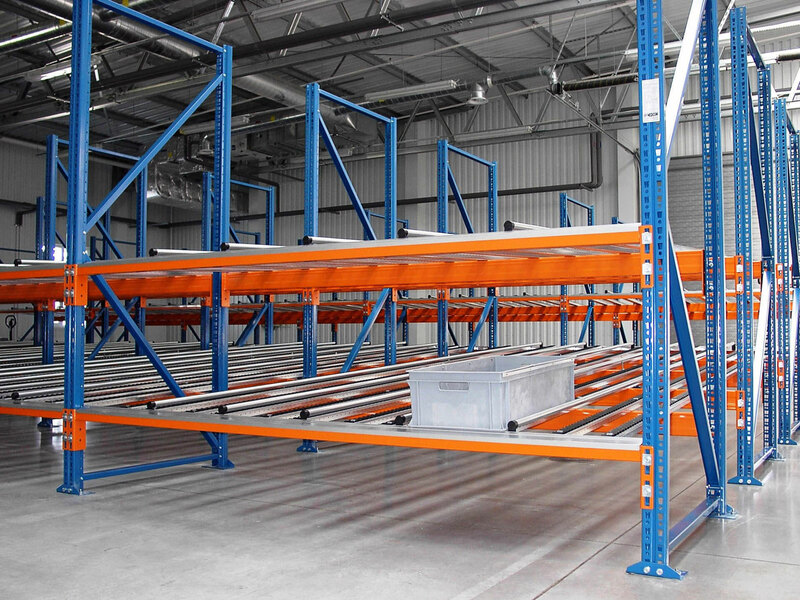 An example of that is the flow rack system that will ensure that the right component is delivered to the right machine at the right time. 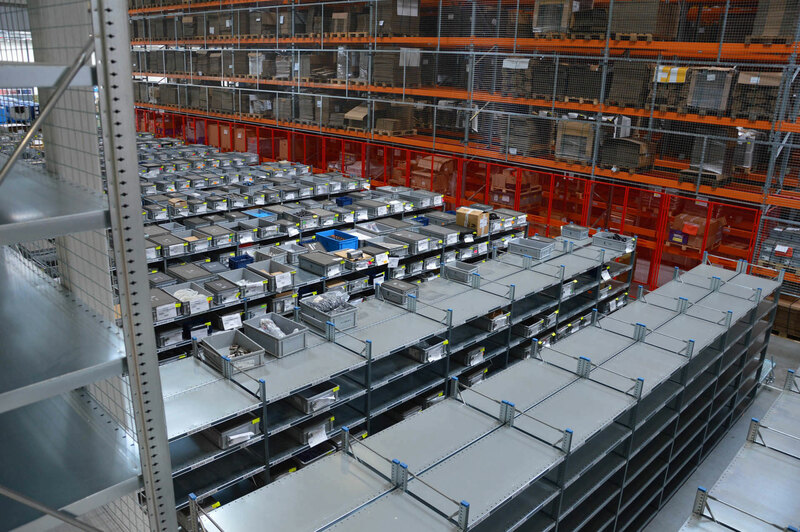 NEDCON supplies both automatic and manual storage systems for the largest car manufacturers in Europe.